You’re probably asking yourself, how does a company that makes doors from timber consider itself environmentally sustainable? 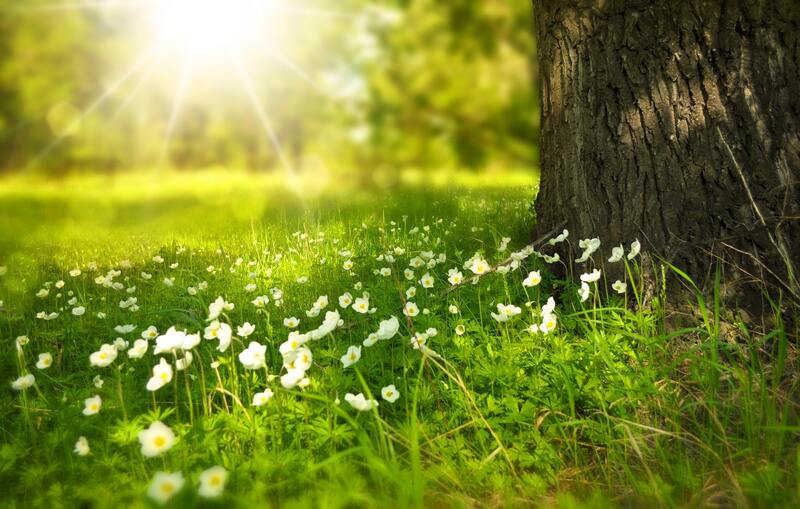 Well, here at Hume Doors & Timber, we are committed to operating our entire business with environmental awareness, protection and enhancement at the forefront. The future of our products, business, industry and customer satisfaction is directly linked to the sustainability of the world’s forests, which is why our manufacturing and distribution processes have been designed to minimise our environmental footprint. We know that the continued growth and planting of forests aids in the reduction of carbon dioxide as well as ensures the longevity and sustainability of our products. We strive to ensure we are constantly meeting our goal of being responsible corporate citizens which is why we will only use, manufacture or market products that we can 100 per cent guarantee have been sourced safely and in an ecologically sustainable manner. It is because of our ongoing endeavours in environmental stewardship that we can say with complete confidence to our valued customers that our products have been produced in accordance with applicable independent environmental standards. Ensuring our suppliers of raw material products are accredited by appropriate independent, third party environmental stewardship programs including FSC (Forest Stewardship Council), PEFC (Programme for the Endorsement of Forest Certification Schemes), AFS (Australian Forestry Standard), etc and hold to the principles of and guidelines contained within these programs. Hume Doors embraces environmental awareness, protection and enhancement throughout all business practices. « Have you heard about our Meranti timber range?